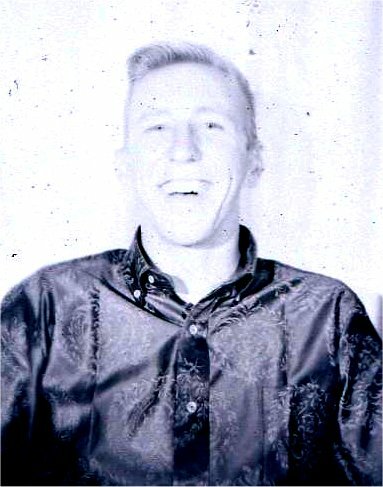 John was the son of Edna Johnson and partner Roy. John was a friend of mine. 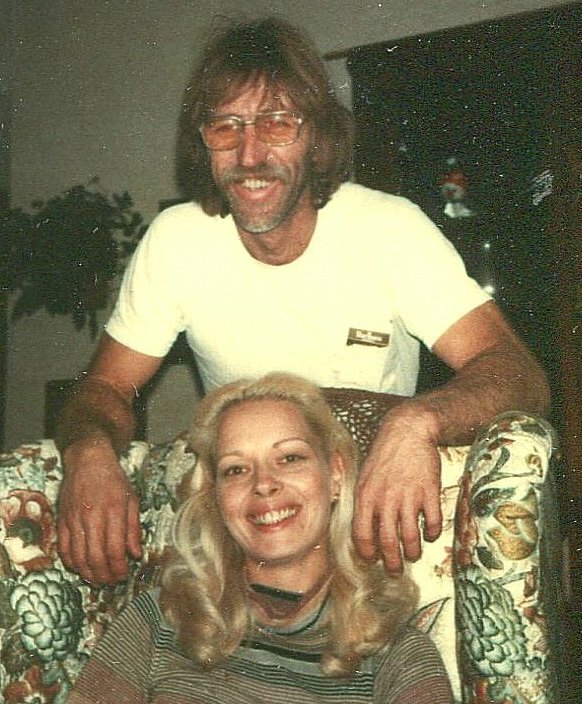 We grew up together living 2 houses apart on Vermont Street in Gardena California in the 1950's. We went to 186th St. Elementary School and then to Gardena High School. He got a 10 speed bicycle then I got one. We rode our bikes all over from Gardena to Palos Verdes to Huntington and Redondo Beaches and back. After High School John got a Chevy Belaire then I got my first car, a 1955 Chevy 2 door. We took pride in souping up our cars. I painted mine a metallic purple. Johns' 2nd car was an El Camino. My 2nd car was a Mitsubishi Starion. John met a girl called Renne (Sunny) and got married. (I'm on the right). Then I got married and lived with my parents in Gardena. John and Sunny bought a home in Laguna Hills. 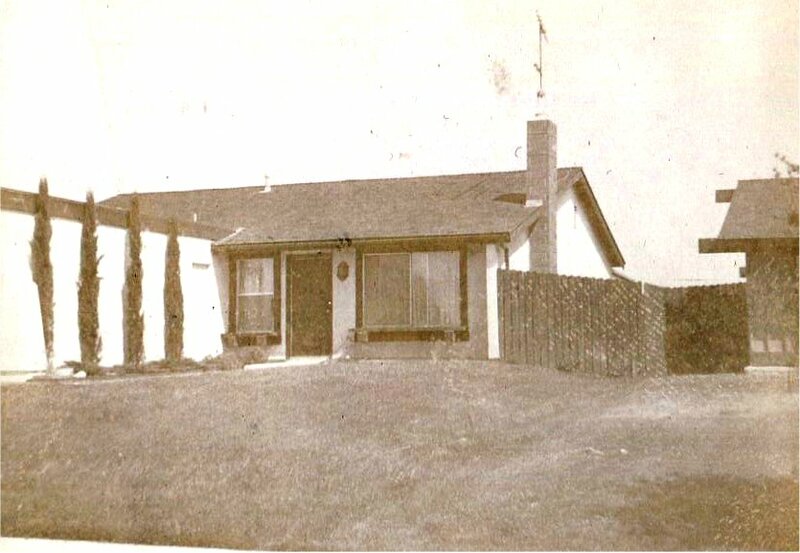 Then we bought a home in Laguna Hills one street away. John and Sunny had 2 girls. 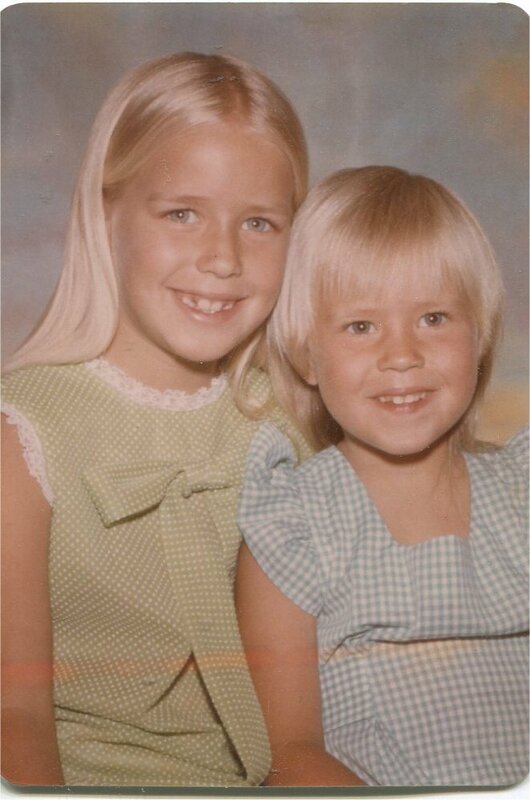 This photo was taken in 1973 Heidi 7 and Tammi 4. We had no children. Then John and Sunny got divorced and sold their home. Later we got divorced and sold our house. John and I shared a condo for awhile, and then I moved out into an apartment in Costa Mesa. In 1989 I moved to Australia and lost touch with John.